Welcome to Easy Mades. 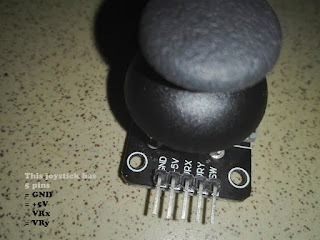 This is one of interesting part to work with Joystick. As we know joysticks are everywhere. Not only for simple games but also for major projects have joysticks to control devices, robots, vehicles, machines etc. Therefore shall we learn one by one about joysticks. Then how it is working. There are two potentiometers one is for x side other one for y side. normally both potentiometers are stopped in center point. when we push it up and down the resistance goes up and down. As the resistance change while rotating we can read those value as an analog reading. 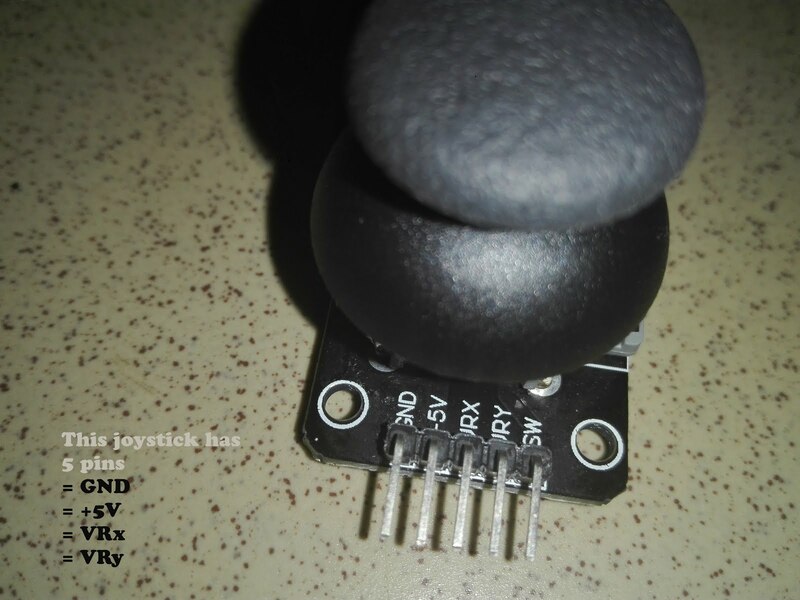 Then the Joystick give us values through VRx and VRx pins. Then we can give commands what should be in various values. As you know the analog value can reads 0 to 1024 in arduino. in normal mode VRx and VRx pins reads 512. 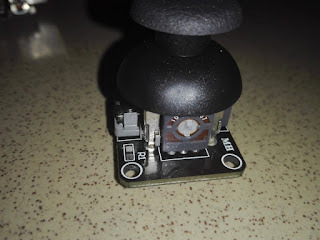 SW pin is the out put pin of a push button switch. 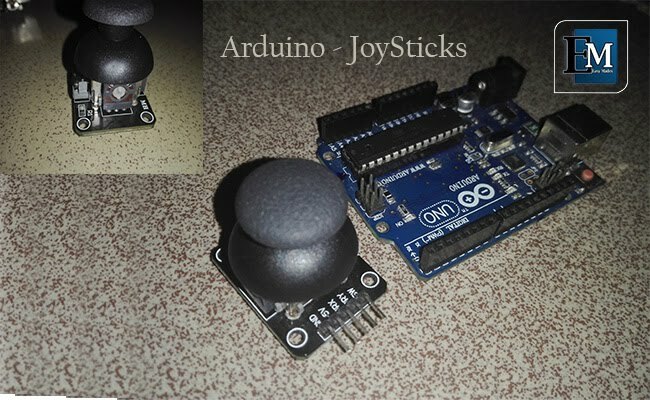 Lets check in next tutorial how to code Joystick connecting with Arduino Uno.